Ask the Child Therapist Episode 94 Kid Edition: Helping Kids Who Won’t Throw Anything Away! 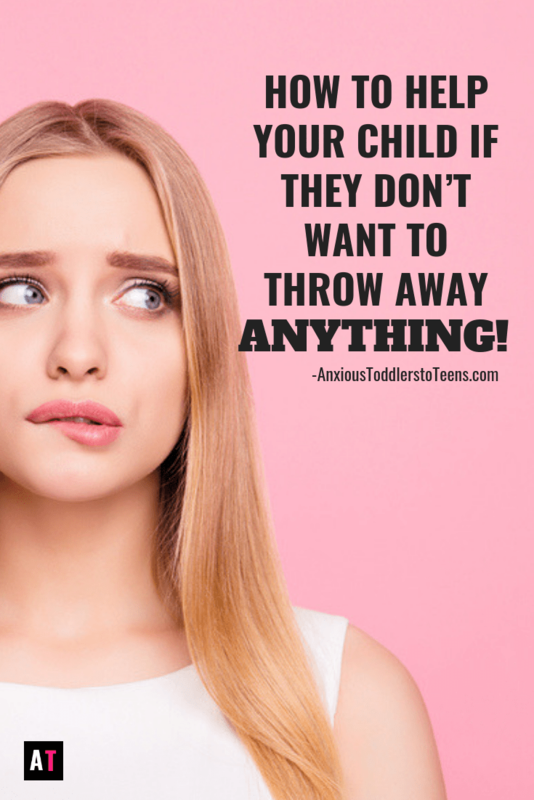 Is your child a “saver.” Do they have drawers and buckets full of “treasures?” Do they have a huge meltdown if they have to get rid of anything? If you have a child who won’t throw anything away – it might be good to start addressing the issue early. Hoarding is a common issue among kids with Anxiety or OCD. So if you see your child holding onto their belongings for dear life, you might want to start nipping it in the bud. To help you with that, I’ve made a Kids Youtube video to talk to kids who can’t part with anything.